Do the LIMBO! This week is the official start of the Summer of Arcade 2010 Lineup. Limbo will be available first this week for 1200 MSP, debuting alongside Destination Arcade. 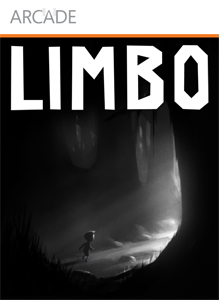 Reviews are coming in today for Limbo, and the consensus seems to be that this is a must play game!